As someone once said, the greatest happiness is measured by the warmth in your heart, and the most unique gifts are those that carry a personal touch. 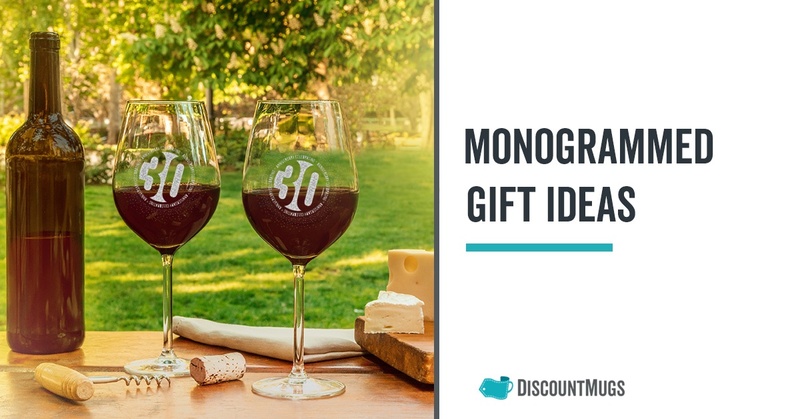 Monogrammed gifts are a little something special with a thoughtful touch of individuality that will really make family and friends feel appreciated. Elegant, timeless and great for a number of occasions, they’re one-of a kind personalized gifts that bring simple pleasure and motivate the receiver for the journey ahead – no matter how uncertain it is. Here are 6 monogrammed gift ideas to get you started on your search. You could give these during special occasions to celebrate a particular achievement. 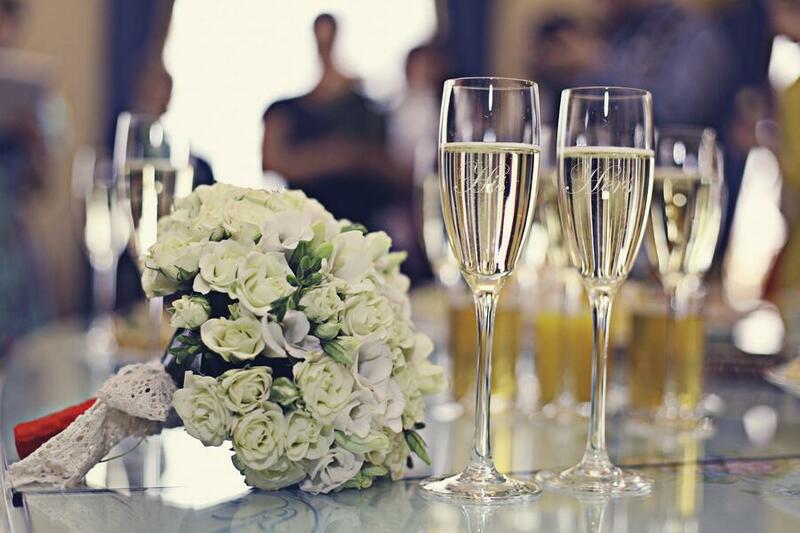 Monogrammed champagne flutes add a uniquely personal touch to a wedding reception. Personalized with the initials of the bride and the groom, they’re a truly peculiar and distinctive gift to celebrate their union. The traditional wedding toast will have even more spirit and essence with these, and help heighten other table settings and decorations with their elegant design. “His and Hers” monograms are an alternative message to make them even more characteristic of the occasion. The couple will look back to their special day with love and admiration, and toast to their affection with every passing year. The happy couple can begin their journey with delicate barware that represents their commitment, and they can just thank you for that. What’s best, they’re dishwasher safe! Moving into their new home, the newlyweds are likely to invite other family members and friends to gather in their nest. They can bring out their monogrammed champagne flutes as often as they like without having to account for a fading design. Conventional gifts like an engraved plaque celebrating the many years or service area safe choice when looking for a retirement gift for an employee. A friend or coworker may on the other appreciate a more personalized gift to reflect on his on her individual personality. 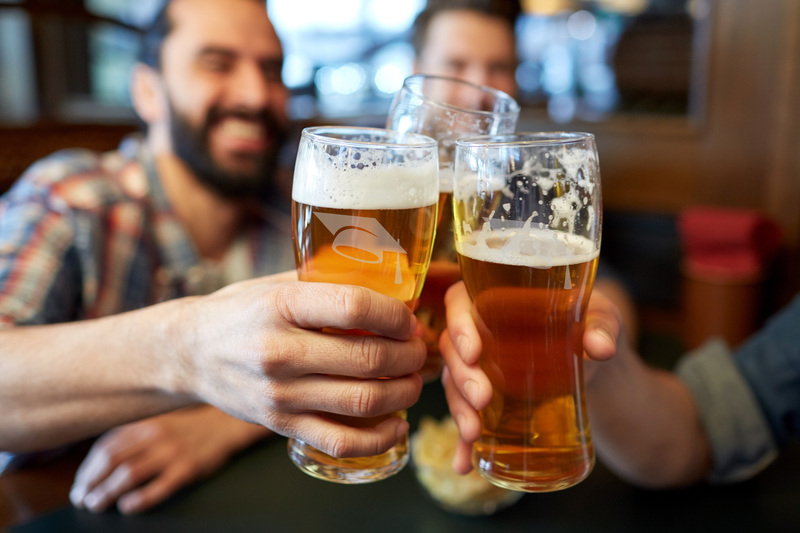 With the new found free time on their hands and the relief of responsibilities like having to wake up early in the mornings, they’re more likely to indulge in a drink – and that’s were monogrammed pub glasses come in. Is your friend or co-worker a sports fan? You can get them a pub glass engraved with the mascot of their favorite team, or customized with the face of their favorite player to get a laugh out of them. A more elegant and traditional choice would be to engrave the many years of service. Pride and satisfaction will be present with every sip they take. Whatever you decide, a monogrammed pub glass will show your retiree how much you appreciate their life-long contribution, and give them a special token to celebrate the next phase of their life. So your friends just got engaged and you want to give them an extra special gift to celebrate the happy occasion. Yes, there’s still some time to when the wedding bells are rung to celebrate their definite union, but an engagement party is a formal announcement of their mutual dedication and you should meet it with the same enthusiasm. After all, you’ve been rooting for the happy couple this whole time, right? 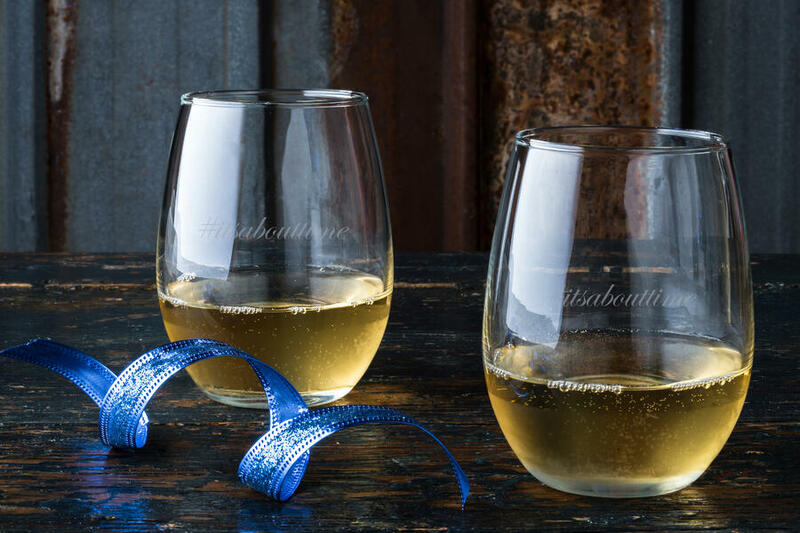 Monogrammed stemless wine glasses are the perfect gift for your to-be-wedded friends. They’ll have quite a lot of toasting to do, plus they’re an emotive gesture to celebrate their announcement. Get them personalized with their initials and the wedding date. But if you aren’t too close to the couple, and that information is only revealed to you the day of the engagement party, you can always engrave with a love haiku, or funny hashtag like #itsabouttime – a little comedy will help carry the night (wink wink). A graduation is an especially important milestone to celebrate. 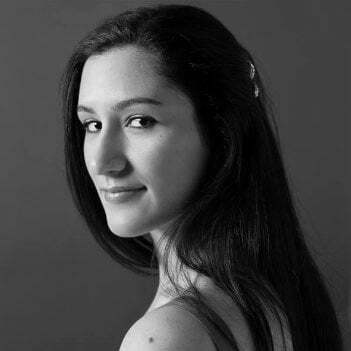 The new grads are about to embark on a new journey, and whether it’s plans for a higher education, or finally making their grand entrance into the real world, a gift to let them know you are happy for their accomplishment can go the distance. Of course, new grads will ask you to slip a few dollar bills their way - uncertainty will have that effect on people. But a personalized gift will continue to live up for years after that month’s rent, if you know what I mean. Monogrammed pilsner glasses are affordable gifts you can give a new grand. They’re finally allowed to relax after the many sleepless nights and study sessions, and beer glass engraved with a short message like “You did it!” can really make a difference when they take the time to breathe in their success. Yes, a generic post card with a heartfelt message can be all you need sometimes, but there’s no going wrong with beer. Everyone likes beer! Without realizing it time crept up on your parents and their anniversary is now just around the corner (again). But this year is even more special than all those years before. Why, you ask? Because a loving relationship is measured by the strength of its everlasting love. 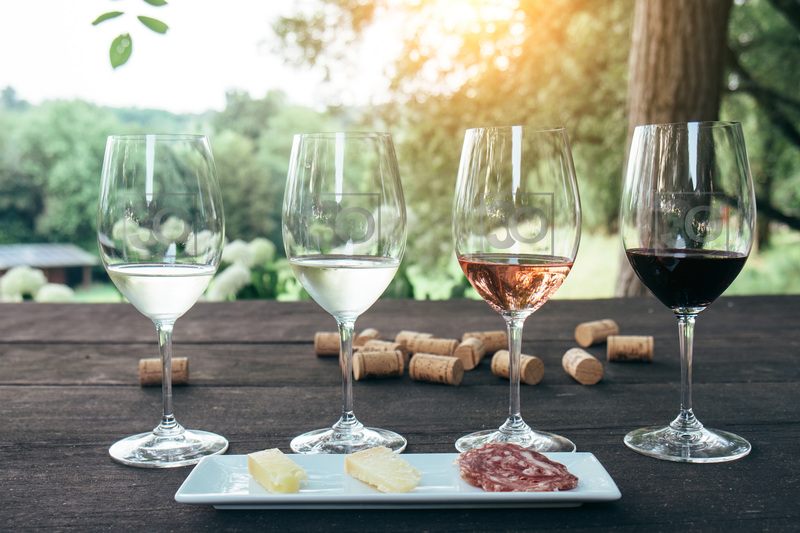 This year you can help celebrate with monogrammed wine glasses they can use to toast the night away. Has it been 20, or 30 years already? This milestone is truly worth of remembrance. Wine glasses monogrammed with the anniversary year is also a great idea for grandparents, and other couples in your family like siblings, and aunt or an uncle. Their love story may not be told on books, but it can be shared over their favorite bled with the ones who matter the most. 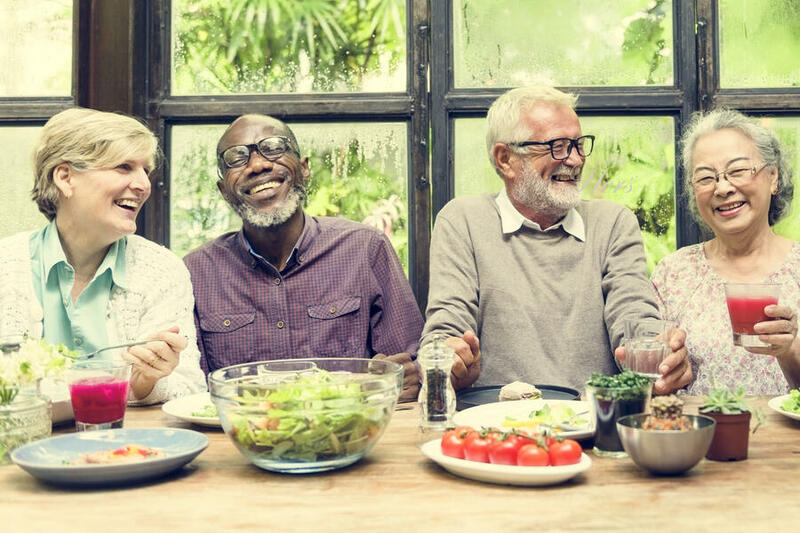 Growing old together is a blissful experience, and you can let your heart speak to others’ by showing them how much their happiness means to you. Finding a unique birthday present can be a little tricky. A lot of things have to be taken into consideration. Is he or she a close friend or acquaintance? Thrill-seeking bucket list kind of person, or an everyday gal or guy who rather have pizza and a little wine in the comfort of their home? The struggle is real, hehe. But seriously, when it comes to the best birthday present we can all agree on something timeless and eccentric. After all, it’s our birthday and we always really want to celebrate with a bang. 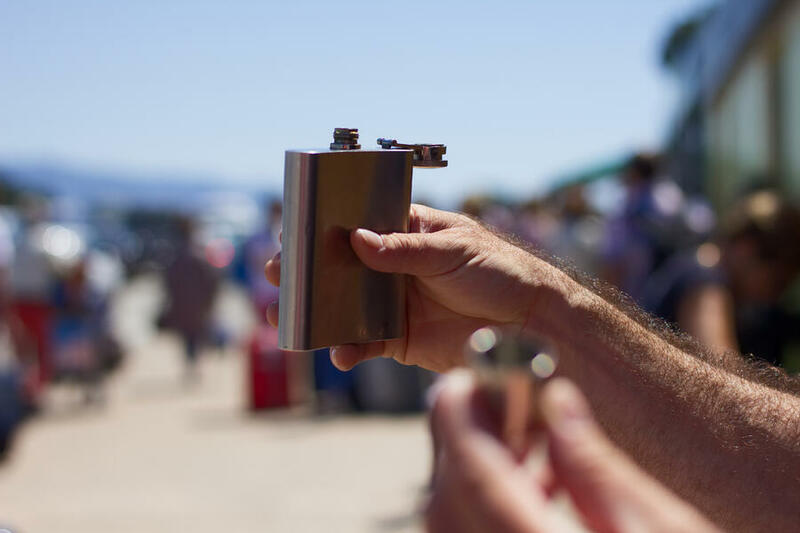 Engraved stainless steel flasks are a unique idea that won’t be long forgotten. You can personalize with their initials, or a picture of their favorite pet. Popular and classy, they’re perfect for all year-round and are a fun way to celebrate a brother, best man or father-in-law on their special day. Monogrammed gifts will really fit any occasion. Share these unique ideas with your friends, and let us know in the comments below how you plan to celebrate the most memorable experiences of your loved ones.